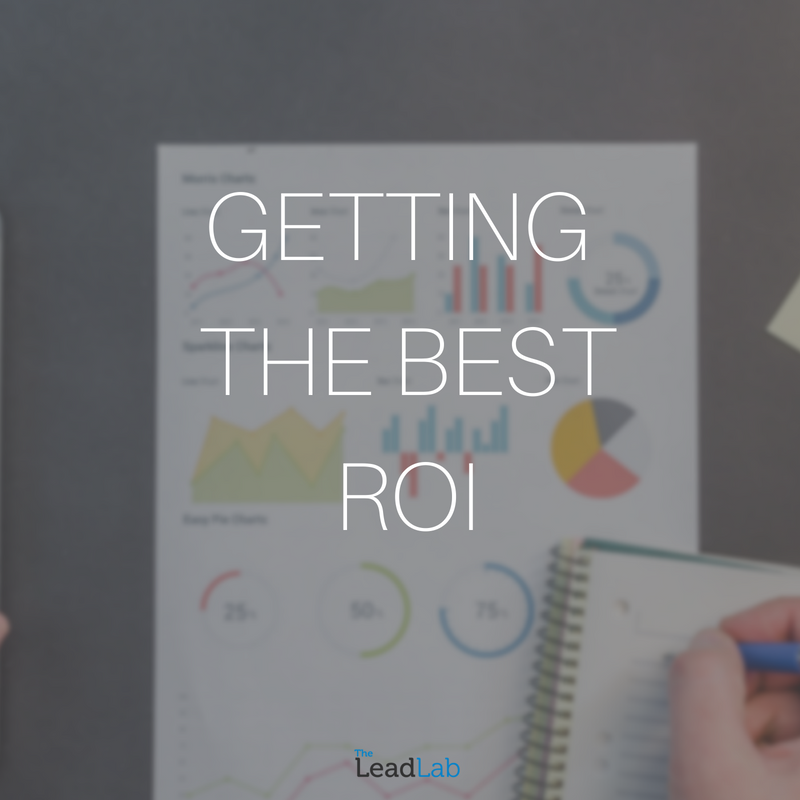 When deciding to go ahead with a lead generation campaign, it’s important to know that you’re going to get a good return on investment. We know this and like to ensure a good ROI through a number of different factors. The first thing to consider when setting up a successful telemarketing campaign is the contact data. Data is one of the most important ingredients within lead generation, because it contains the contact information of the prospects you will be introducing your product to, and if the information is either invalid or incorrect, you’re not going to get very far. We have used the same provider for over 3 years, simply because we have consistently provided good results whilst using their data, which is fully GDPR compliant with paper trail evidence of opt-in information upon request – which is an important factor in our industry now. Having an experienced telemarketer is a given when working with us, but it does massively assist in the smooth running of a lead generation campaign. Our clients have to put a lot of trust in a telemarketer when allowing them to represent their company, and a large part of our set up process requires plenty of communication between our clients, the account managers and the telemarketers to fully understand their company culture. When a client rebooks after an initial campaign, it allows the relationship to continue to grow, meaning the telemarketer can become more knowledgeable in the product/service they are promoting, and therefore become more confident when speaking to prospects on the phone. As a company, we believe in creating a motivational and enjoyable environment for everyone in the office. We want people to be happy in the workplace, and not to dread coming into the office each morning. We know this is the best way to encourage good results. Setting realistic but challenging targets help create healthy competitiveness within the team, which is vital in the sales industry. Another part of our set up process involves working closely with the client to produce criteria against which the telemarketers can qualify leads with. For many high value products and services, the contact needs to have certain qualities in order to be a worthwhile prospect. For example, one of our clients, The FD Centre, requires the prospect to operate within a business turning over at least £1 million to warrant the placement of a part-time Finance Director, who would be charging £1,000 a day for their service. Having criteria helps our telemarketers avoid booking meetings or passing through leads which definitely wouldn’t convert. This prevents time wasting whilst increasing productivity. Lastly, it’s important to give your campaign enough time to get off the ground. Some campaign aspects can take time to develop, such as the telemarketer’s product knowledge, the efficiency of passing leads through to the relevant person within your business and testing different communication variables to find out which gets the best response. Being patient during this stage will allow you to see the processes which work best, thereafter you can expect to get good results consistently and a high ROI. To find out more about our B2B telemarketing services call us for a non-committal chat on 0333 207 0540.